All charges exclude VAT. Additional charges apply when hiring rooms after 10pm and on public holidays. Please contact the Town Council offices for further information. The Civic Suite comprises The Assembly Room, Council Chamber and Servery Kitchen. The suite is ideal for dinner and dance functions, or alternatively large meetings and training sessions/classes. Formerly the Tea Room, the most prominent feature of the Council Chamber is the Mayoral Board which records the names of those persons who have held this auspicious office since 1729. Also recorded in this room are the names of the various Town Clerks and, more significantly, the names of some of those who fell in the service of their country in two World Wars. 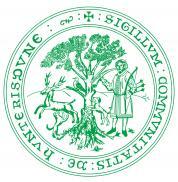 In 1974 Huntingdonshire District Council was formed which took over many of the more important powers previously exercised by the Huntingdon and Godmanchester Borough Council. 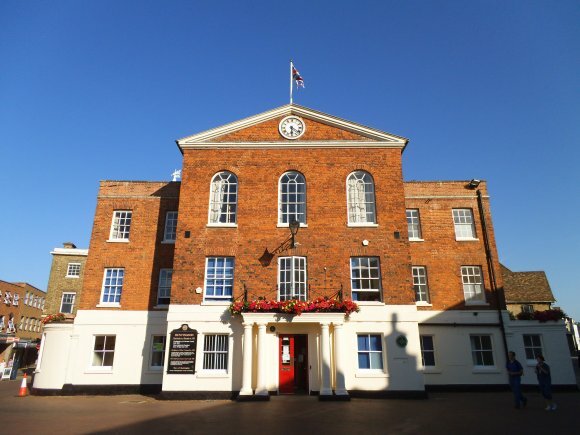 On 1st April, 1974, Huntingdon and Godmanchester Town Council was formed, but after just eight years, on 1st April, 1982, the two towns established the separate Town Councils of Huntingdon & Godmanchester. Boards in the Council Chamber record the various changes and the Councillors and Officers of the times. The Town Council uses the Assembly Room for meetings and special functions and this room contains eight portraits held by the Council as custodians for the town. Adorning the rooms are three fine crystal chandeliers which over the years have been converted from candlelight to gas and then to electricity with a final refurbishment being undertaken in 1982. The Salon and Wertheim meeting rooms have been named after two of the towns that Huntingdon and Godmanchester are twinned with. The Salon room is the smaller of the two, seating up to 4 people. It contains a table, chairs, power and data points, should any electrical or IT equipment be required. The Wertheim Room is a slightly larger meeting room, catering for up to 8. It is adequately furnished for meetings, with IT and power points all readily available. This meeting room is ideal for smaller business meetings or demonstrations.